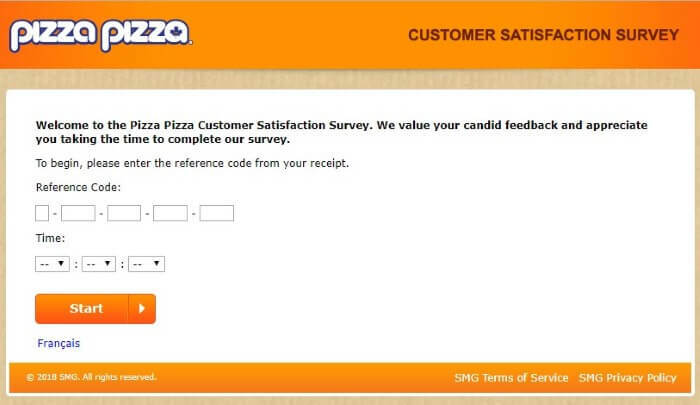 Pizza Pizza Survey • www.pizzapizzasurvey.ca • Give Your Feedback & Win Free Food! 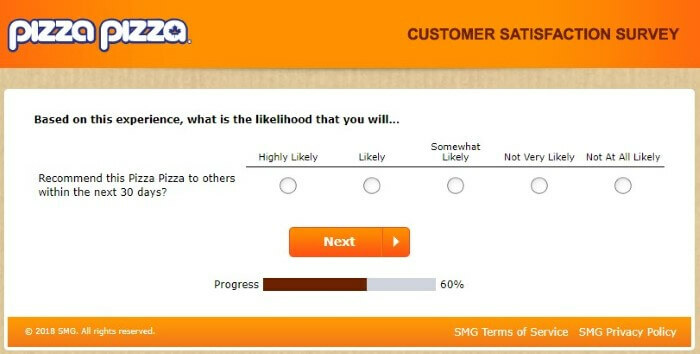 Pizza Pizza, one of Canada’s most popular and well known pizza joints, wants to gather feedback at – www.pizzapizzasurvey.ca – share your experience, voice your opinion, and get rewarded! 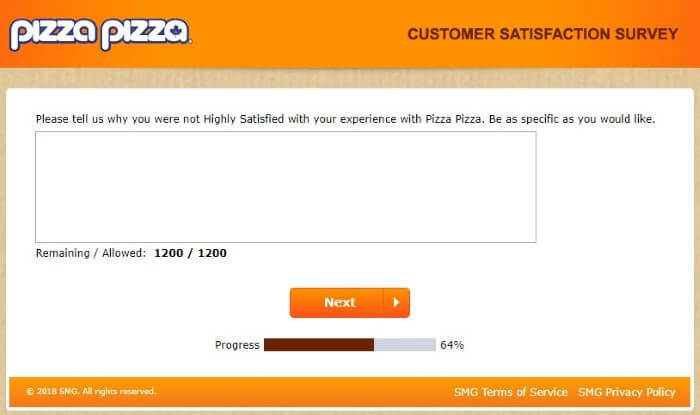 Pizza Pizza is looking to improve the quality of their service, and more importantly, see if there’s anything they can do to make better pizzas! But they need your help. They’re asking all previous customers to give their feedback about their recent experience with them, and they’re going to reward you for it. Awesome! 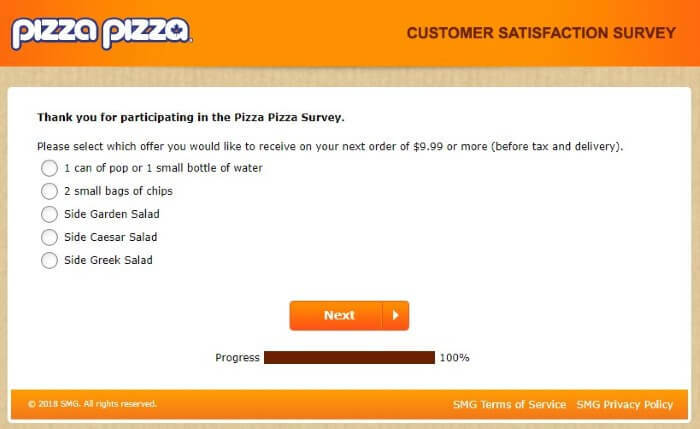 Strangely enough, there aren’t many rules Pizza Pizza has in place for this survey. Normally if a company is giving away or rewarding people for leaving feedback, there are lots of terms and conditions in place – not this time! Pretty simple stuff 🙂 Let’s get into it! Both of those can be found on your receipt so you should have no problems from there. Tough choice! 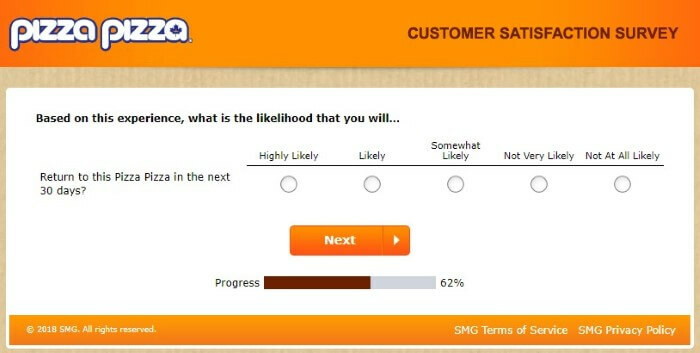 To finish the survey, they’ll give you a validation code. Write the code on your receipt, and show it to the Pizza Pizza staff the next time you head in to redeem the food you chose. 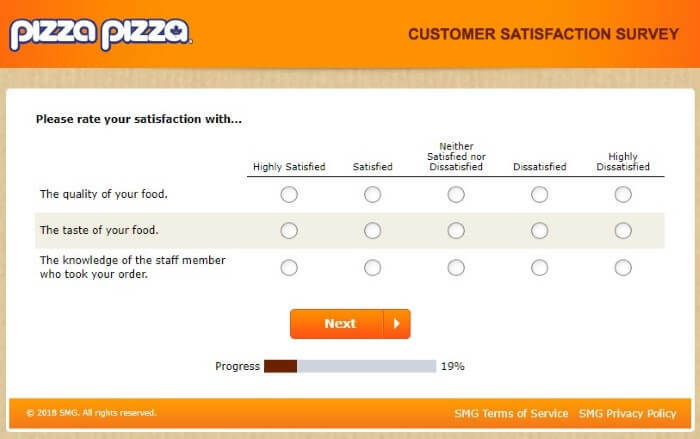 What was my overall satisfaction with this Pizza Pizza experience? Was the delivery driver friendly? Was the speed fast? Were the staff presentable in appearance? What about the quality of the food? How did it taste? Was the order accurate? And the temperature? Would I recommend this store to others in the next 30 days? 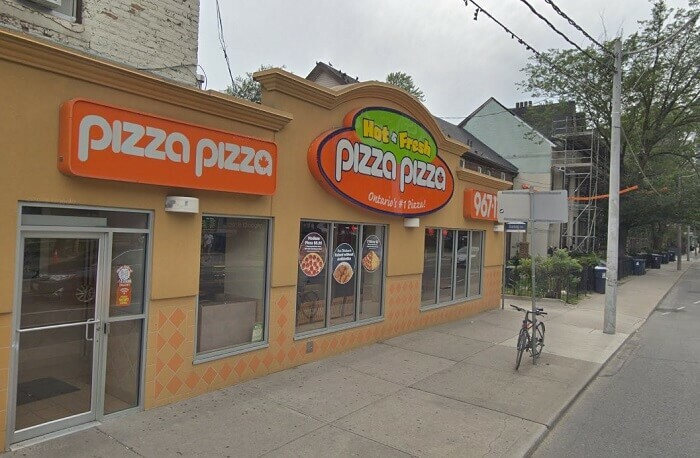 It was New Year’s Eve in 1967 when Michael Overs decided it was time to open the first Pizza Pizza restaurant. That must’ve been a night to remember! He owned the chain himself all the way up until he passed in 2010. Now, it’s a publicly traded company with a market cap of $230 million (Nov-18). Today, it serves up a delicious range of menu items including pizza, chicken wings, pasta, panzerotti, fries, drinks, and more. Over the past decade, their operations have expanded quite a bit as well. Locals located in Ontario, Quebec, Manitoba, British Colombia, Alberta, and Saskatchewan, are just a few of the places where you’ll find the iconic Pizza Pizza logo ready to serve up delicious, hot food, to anyone who walks through their doors. In 2007, they made the move to buy out one of their competitors, Pizza 73, who now operate as a subsidiary under them. @pizzapizzacanada #robbery you messed up my order on June 19th and the delivery store refused to reimburse the order and provided me with a credit now you say it was used by me?! Why would I be calling today to use a credit that I already used? !